There’s something so delightful about small towns. They tend to be filled with the nicest people, the most amazing restaurants and shops, and they’re often filled with history. Next time you’re looking to get away for an afternoon, consider heading over to one of these unique small towns—you may never want to leave! 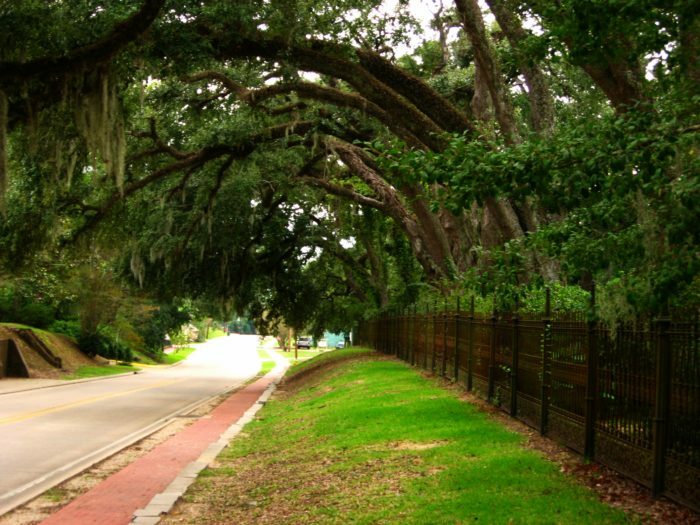 Located in St. Tammany Parish, this charming little town of about 2,500 people is a lovely place to spend an afternoon. 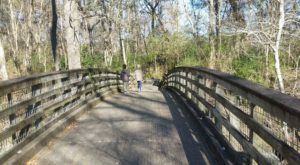 Not only does the Tammany Trace run right through it, but the nearby Abita Springs Park offers lovely scenery and some peace and quiet. 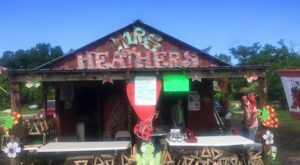 A trip to Abita Springs wouldn’t be complete without visiting the Abita Mystery House, a funky and eclectic museum filled with hundreds of found objects. 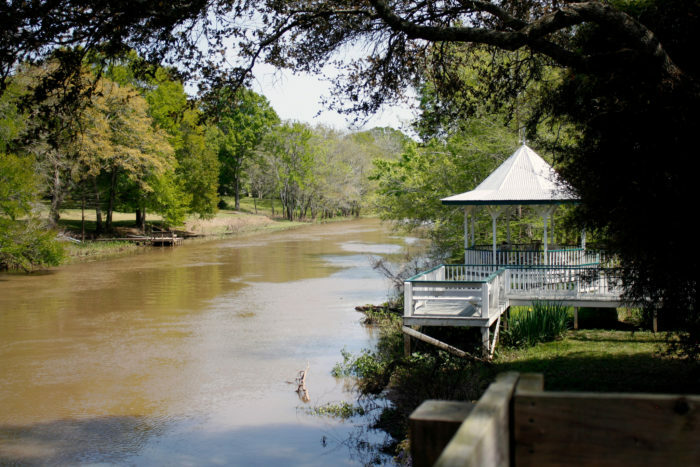 If you’re looking for a slower paced scenic town, look no further than St. Francisville. 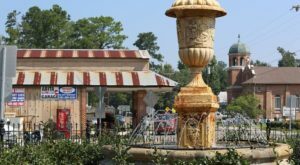 From historic districts to a thriving main street, visitors will love the laid-back pace St. Francisville offers. While you’re in the area, you should swing by the Myrtles Plantation, which is considered the most haunted plantation in the country. 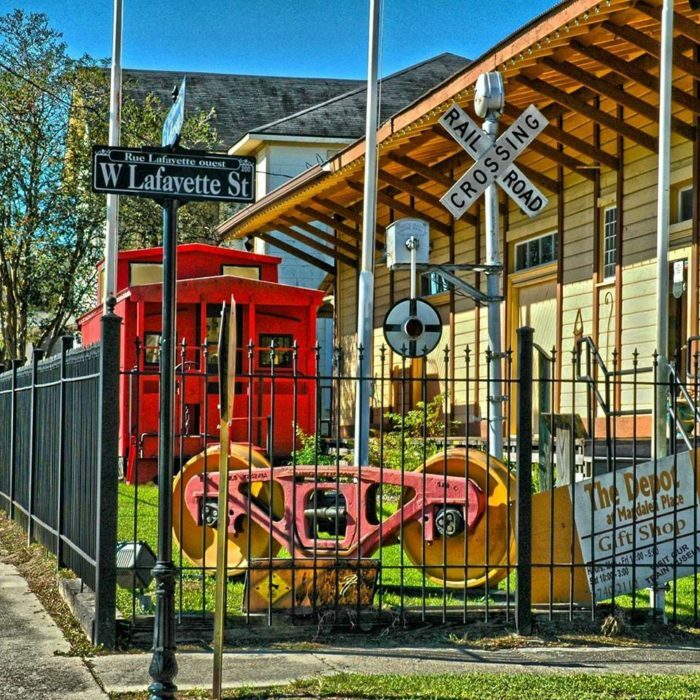 Known for the Giant Omelette Festival, this Vermilion Parish city is full of delightful attractions to occupy your afternoon. 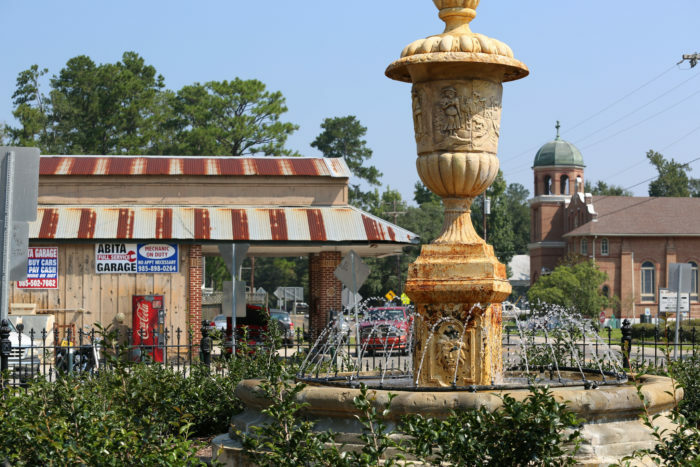 From historic churches to a charming main street filled with restaurants and shops, Abbeville has a little bit of everything. 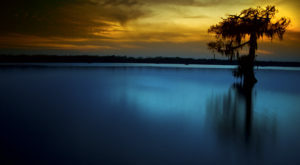 For nature lovers, Palmetto Island State Park is a wonderful escape when you want to be surrounded by nature. Louisiana’s oldest city is full of so much history and charm, you may never want to leave. 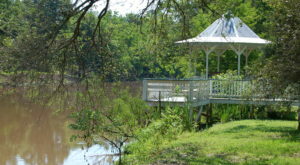 Located right on Cane River Lake, Natchitoches is home to three State Historic Sites, plantations, museums, and so much more. 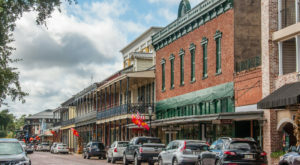 Visitors can shop in the 33-block historic district, take a walking tour of the city, and, of course, sample a famous Natchitoches Meat Pie. 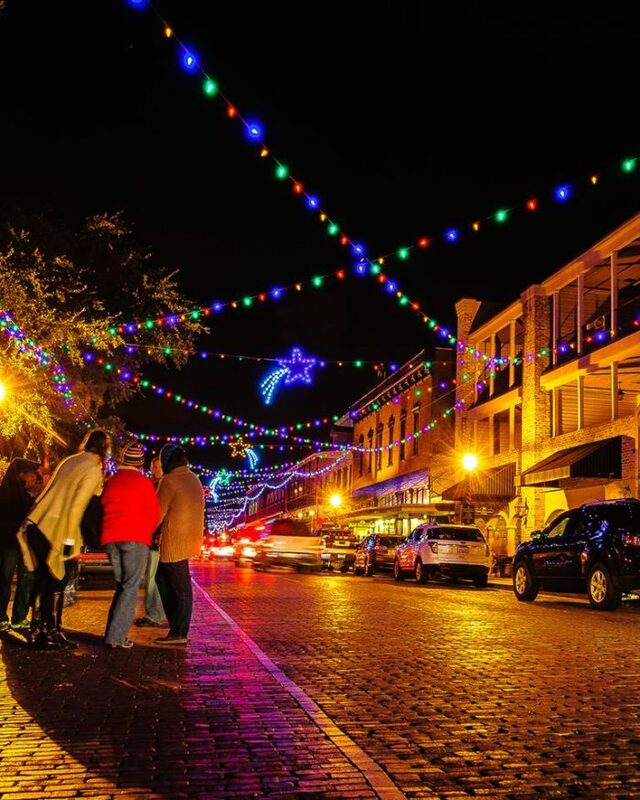 The town truly lights up for the holidays, when the downtown area completely transforms into a winter wonderland that needs to be seen to be believed. Louisiana’s only inhabited barrier island is an absolute must for a summer getaway. 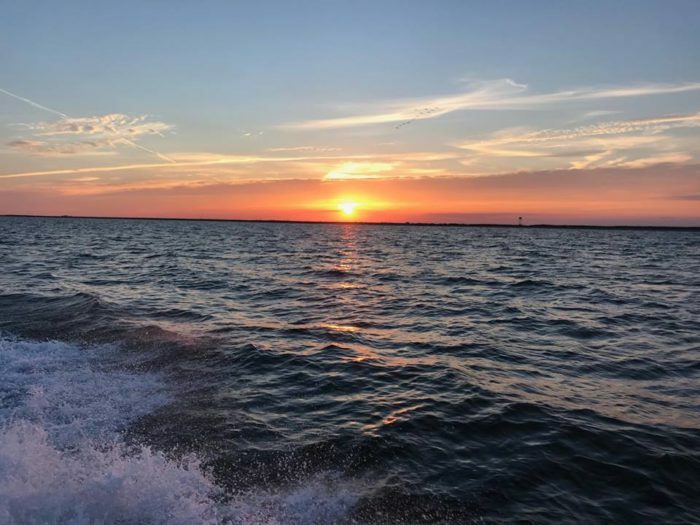 With jaw-dropping views of the Gulf of Mexico and miles of beaches to sink your toes into the sand, it’s no wonder that Grand Isle is one of the best-kept secrets of Louisiana. The Grand Isle International Tarpon Rodeo takes place July 26-28, 2018 and is the oldest fishing tournament in the country. It’s a weekend filled with live music, food, arts and crafts, and, of course, fishing. 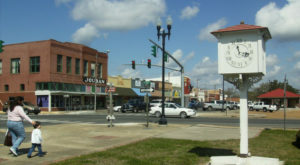 Located in Union Parish, this friendly town of about 4,500 residents is the perfect destination for those looking to spend some time outdoors. The rolling hills and the towering pine trees are perfectly complemented by the beautiful Lake D’Arbonne. Lake D’arbonne is a picturesque 655-acre park filled with opportunities for hiking, swimming, fishing, and other recreational opportunities. Nestled in the heart of Cajun Country, Breaux Bridge is known as the Crawfish Capital of the World. 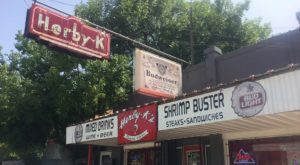 You’ll find some of the most authentic Cajun restaurants and live music here, plus dozens of shopping and antiquing opportunities. 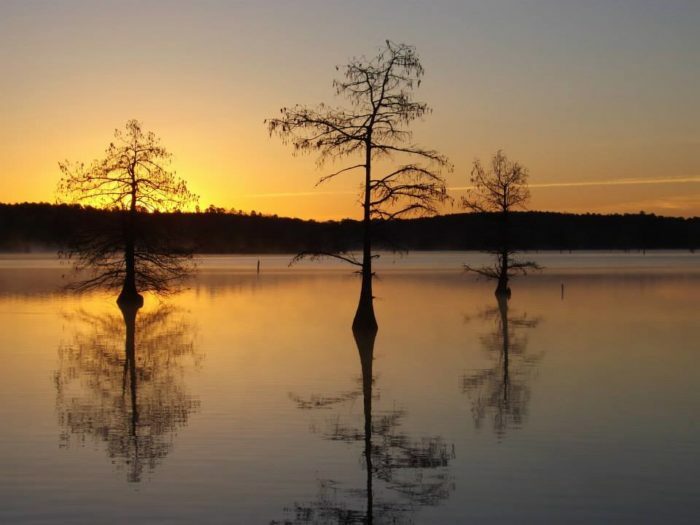 Lake Martin is also located in Breaux Bridge, and it’s the largest nesting area of wading beds in the country. If you’re looking for wildlife, you’ll find it at Lake Martin. What’s your favorite small town in Louisiana? Let us know in the comments below!